Author: Stroud, Jonathan Set In . . . 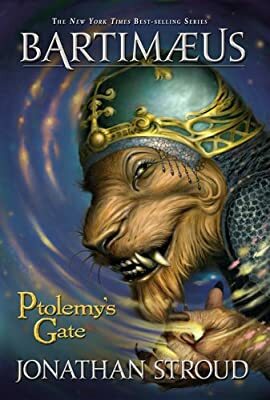 Description: In the third book of the series, Bartimaeus, Nathaniel, and Kitty must test the limits of this world, question the deepest parts of themselves -- and trust one another if they hope to survive. Includes a preview chapter from The Ring of Solomon, a Bartimaeus novel.